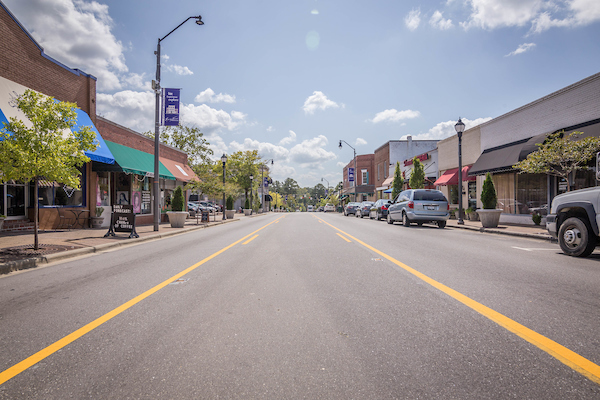 Are you looking for a neighborhood that fits you? Welcome to the Triangle! 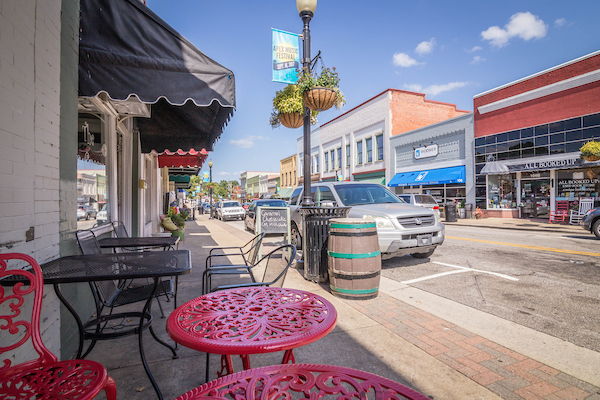 Nestled in North Carolina’s piedmont region, the Triangle’s many towns and cities are often voted as Forbes best places to live. Each city has its own unique offerings. 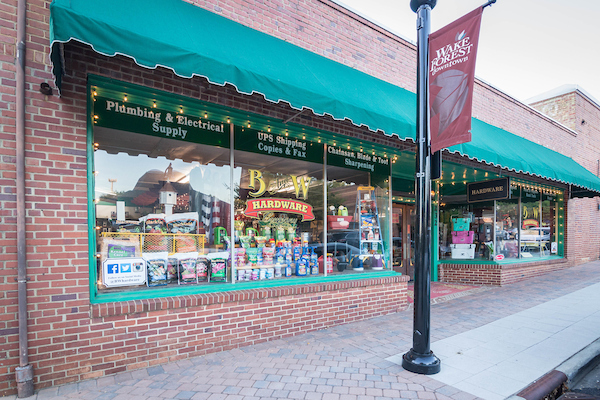 Whether you’re dreaming of the picturesque small-town vibe (with bigger city amenities) like Apex, or want to be surrounded by the urban energy and good eating Durham provides, we can help you find a home in your ideal community. 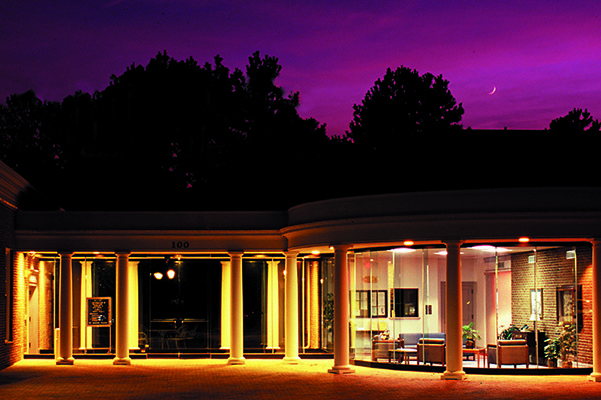 Explore helpful information about the greater Raleigh area below. We’ve also included current inventory of homes for sale in each city. We would love to chat with you about any of these communities — let’s meet for coffee and discuss buying or selling a home in the Triangle! 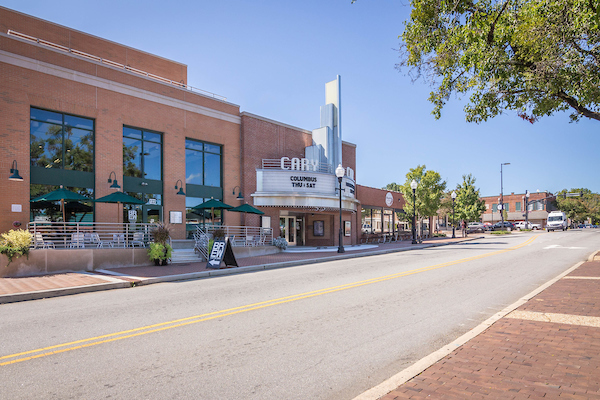 "Cary is a thriving community in the heart of the Triangle area of North Carolina, between Raleigh and renowned Research Triangle Park." 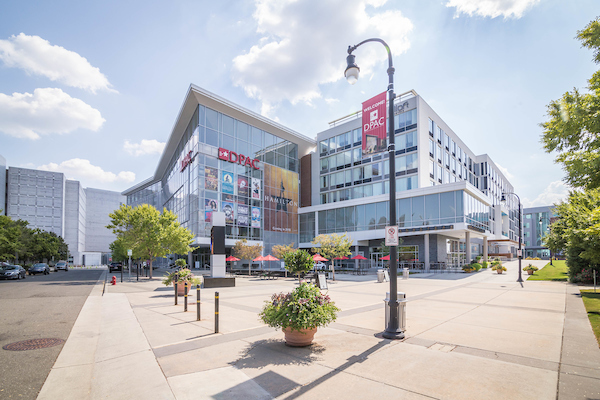 “Sports, entertainment, the arts - wherever your tastes lead, Durham has it." 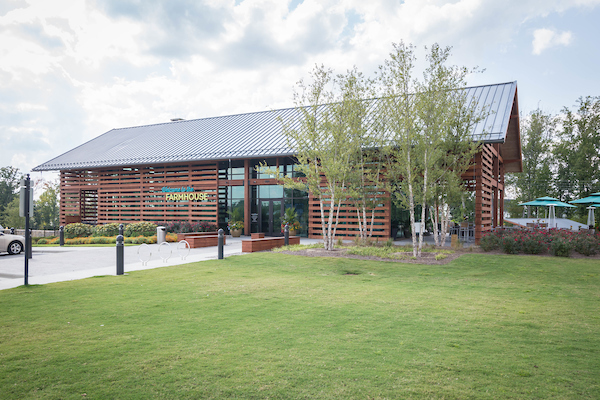 "Fuquay-Varina remains an ideal destination for visitors looking for a day-trip adventure or weekend getaway." 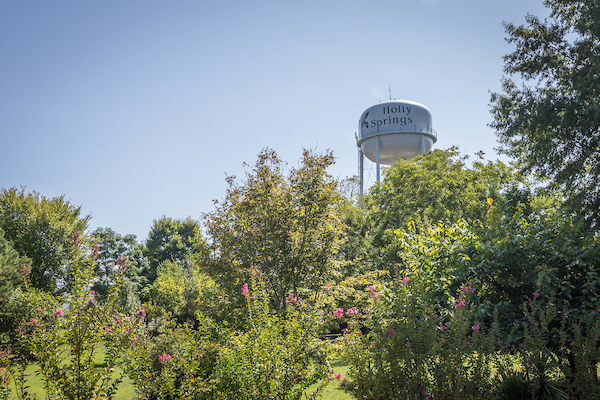 "Holly Springs is a great place to live and work. No matter your age or favorite hobby, opportunities to enjoy life are abundant in and around town. " 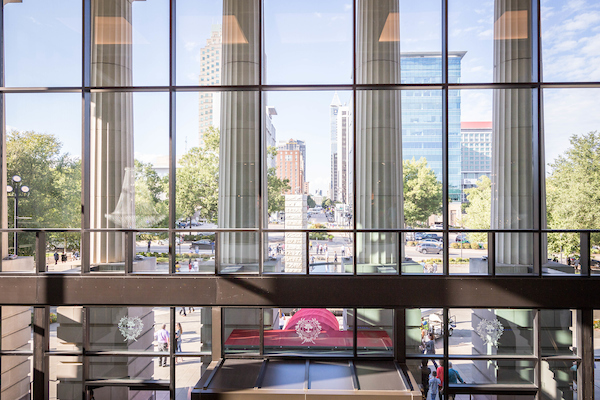 "There's no doubt that, when looking at a "Best of" list, you'll see Raleigh, N.C., right near the top." 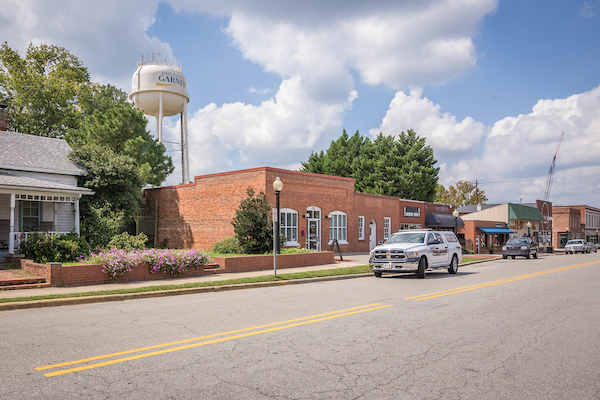 "Downtown Wendell is a picturesque and historical business district, which is centrally located within the Town's corporate limits."